It’s official. 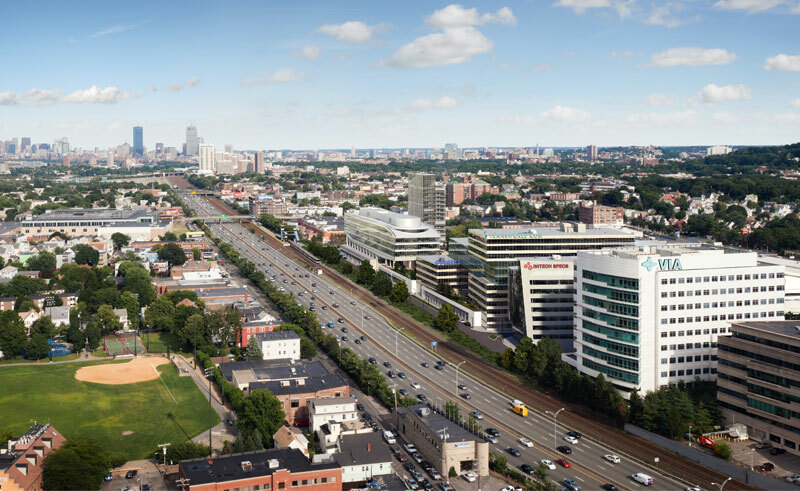 The supermarket chain Stop & Shop – you know, the one that used to be the only major stores along the Allston/Brighton Everett Street strip - has filed a letter of intent to build develop the 11-acre site it owns adjacent to the Boston Landing Complex. 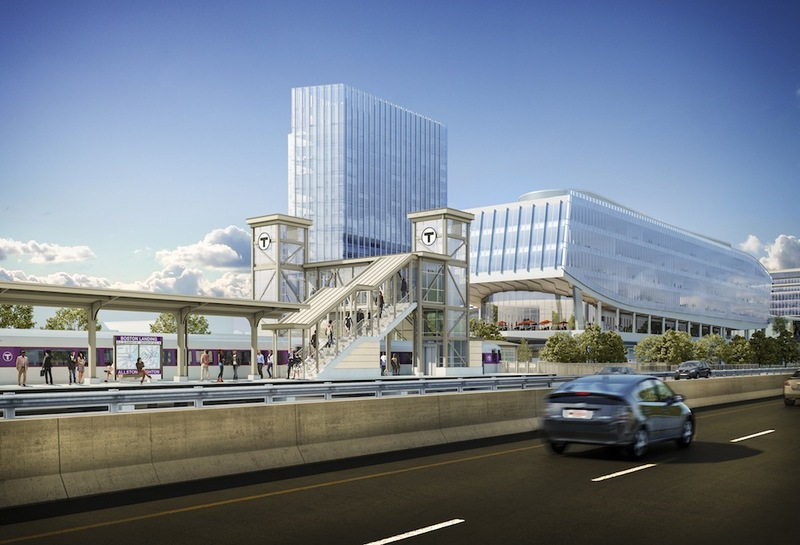 The project now has a name as well: Allston Yards. The development would progress in two phases. 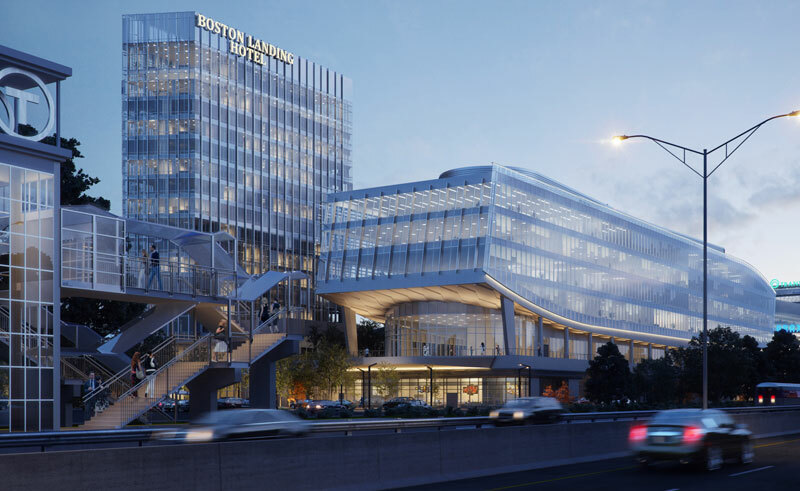 In total, this huge project would mean 1,010 new residences and 1,9000,000 square feet of retail and offices right near the new commuter rail stop. 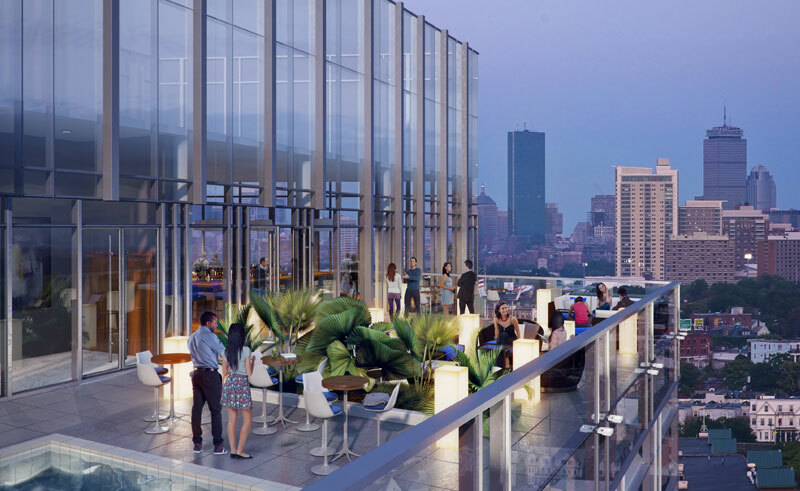 For more information, check out the project page from NB Development. To receive updates when units become available, click here.